Shell believes that the natural resources of a country, such as oil, gas, metals and minerals, should be utilised for the country’s prosperity. This is why Shell sees the benefits in working with the government to promote transparency in the extractive industry and help ensure that revenues contributed to government reaches the people. As such, the Shell Group actively supports the Extractive Industries Transparency Initiative (EITI) which is a global coalition of governments, companies and civil society working together to improve openness and accountable management of revenues from natural resources. 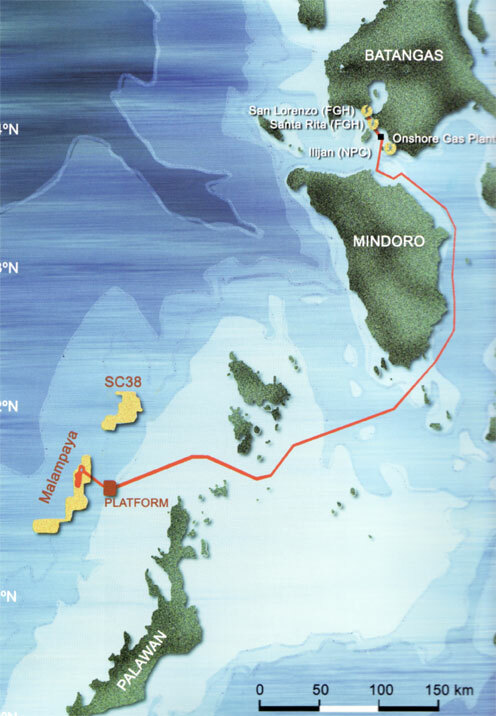 In the Philippines, Shell Philippines Exploration, B.V. (SPEX) as the responsible operator and developer of the Malampaya Deep Water Gas-to-Power Project is leading the multi-stakeholder approach of the EITI implementation through the Petroleum Association of the Philippines. SPEX, represented by Asset Manager and Local Senior Upstream Representative (LSUR) Baste Quiniones, is the lead oil & gas representative to the PH EITI Multi-Stakeholder Group (MSG). Alternating SPEX is joint venture partner Chevron Malampaya LLC represented by Sabino “Bing” Santos. The company is also a member of the initiative’s Technical Working Group (TWG) represented by SPEX GRA Officer Erwin Rinon and SPEX Controller Bing Pingul. 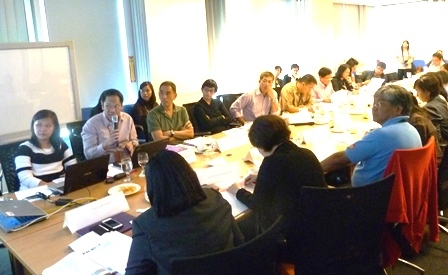 To show its support, the company hosted the 14th Philippine EITI Group Meeting at the SPEX office in Alabang last July 4, 2014 to discuss updates and plan of action for the initiative’s full implementation and encouraging the cooperation of mining and oil and gas companies in the country. 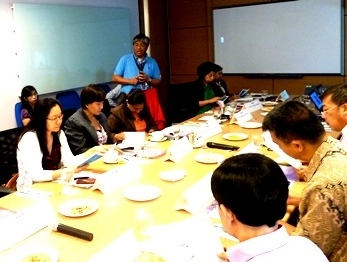 Baste welcomes the PH EITI group at the SPEX head office in Alabang. 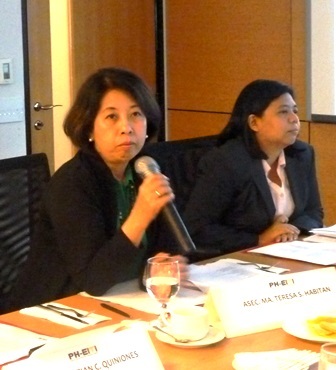 Maria Teresa Habitan, Department of Finance Assistant Secretary, facilitates the meeting. The PH EITI Multi-Stakeholder Group discusses the main business for the meeting which is defining materiality for the first Philippine report. SPEX as the leader in the Malampaya consortium generates revenue for the Philippine government which amounts to over USD 7 billion since the gas project started commercial operations in 2001. Visit this LINK to learn more about EITI and Shell’s participation in the initiative. 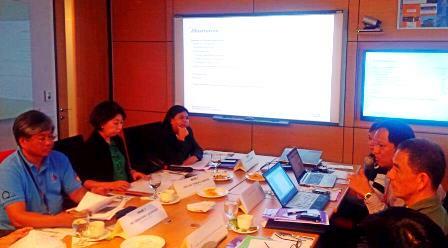 Visit PH EITI’s twitter page for regular updates.